The Red Bull Racing team has taken delivery of three additional T520 trucks from Renault to add to the nine it already has. 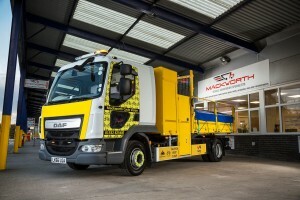 Mackworth Vehicle Conversions has launched a cycle safety door, the Mackworth Cycle Vision, for selected DAF, Renault and Volvo vehicles. 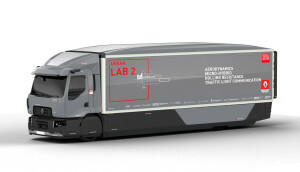 Renault Trucks has unveiled a distribution concept vehicle, Urban Lab 2, which it reckons can deliver fuel savings of up to 13 per cent through developments in aerodynamics, engine hybrid technology, and tyres. 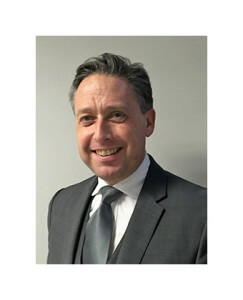 Bentham, the litigation funding organisation, plans to fund legal action on behalf of truck purchasers who believe they are victims of the European truck cartel. The RHA is to claim compensation for UK hauliers after the European Union fined commercial vehicle manufacturers nearly €3 billion for price fixing in July. The Road Haulage Association has called for compensation for fleet operators, after the European Union fined commercial vehicle manufacturers almost €3 billion for price fixing. 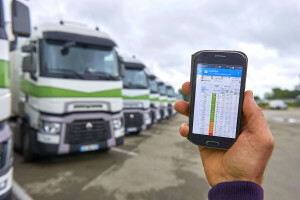 Renault trucks has added an eco-driving element to its OptiFleet telematics system. The commercial vehicle market is seeing some structural changes driven by developments such as online shopping. Malory Davies examines the impact and suggests some highlights to look out for at the forthcoming CV Show. 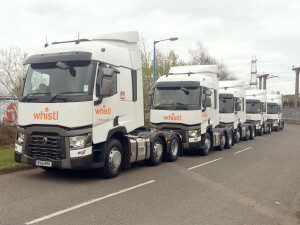 Postal operator Whistl has taken 100 tractor units, worth £9 million, on contract hire from BRS to replace part of its existing fleet. 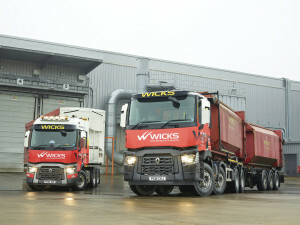 Renault Trucks has won a deal with Wicks Group, the waste management and recycling company.